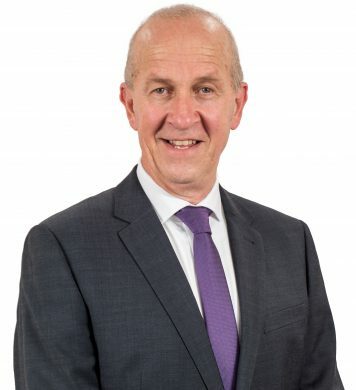 Nigel is a long-time Perth Hills resident who’s worked in Hills real estate for more than 13 years. He offers an easy-going and dependable approach, coupled with a genuine capacity to understand the needs of his clients as he guides them through the buying or selling process. His extensive local knowledge, industry experience, and finely tuned negotiating skills combine to achieve a happy outcome, every time. 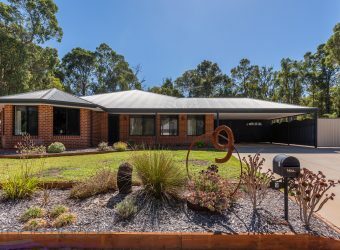 Recognising the exceptional qualities of a Hills’ lifestyle, including community, space, peace, and natural beauty, 20 years ago, Nigel moved to Mundaring where he still lives today with his family. He enjoys the local outdoor attractions, including hiking through the Hills and supporting his daughter in her equestrian pursuits.